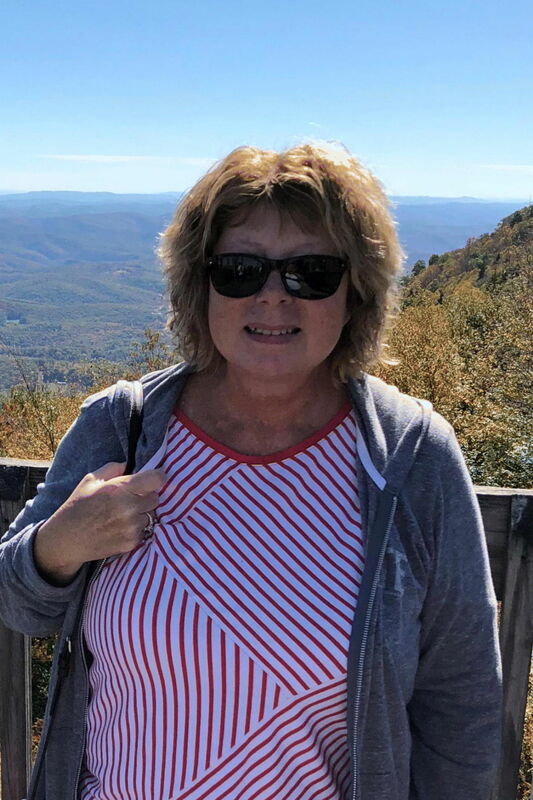 Verna J. Dagan, 59, of Carlisle died Saturday, April 13, 2019 in the John Hopkins Hospital, Baltimore, MD. with her loving husband and son at her side. She was born on November 17, 1959 in Carlisle, PA to the late Calvin Barrick and Evelyn Sheriff Barrick of Carlisle. Verna retired from the Ludwick Eye Center in Chambersburg as a billing specialist. She was a member of the Middlesex United Methodist Church in Carlisle, and a member and treasurer of the Cumberland Valley Corvette Club. Verna had many interests and hobbies, and her two granddaughters were the apples in her eyes. She is survived by her loving husband of 39 and a half years, Paul P. Dagan of Carlisle, her son Kyle P. and his wife Stacy and their two daughters, Harper and Lexi of Carlisle. Verna has two sisters, Judy Waggner and husband Bob of Bloserville, Vera Egolf and husband Robert, and a brother Randy Barrick and his wife Betty both of Carlisle. She was preceded in death by her son Ian P. Dagan, a brother, Terry Barrick and a sister, Kay Piper. Funeral services will be held on Friday, April 19, 2019 at 11:00 AM at the Middlesex United Methodist Church, 118 N. Middlesex Rd. Carlisle, PA. Officiating will be her Pastor Rachael K. Wong. There will be a viewing on Thursday April 18, 2019 from 6:00-8:00 PM at the Hoffman Funeral Home and Crematory, 2020 West Trindle Rd., Carlisle and on Friday at the church from 10:00 AM till time of services. Interment will be held in the Westminster Cemetery, Carlisle, PA. In lieu of flowers, memorial contributions in Verna’s name may be made to Lung Cancer Research at Lungevity, 228 S. Wabash Ave. Suite #700 Chicago, IL 60604 or www.lungevity.org. 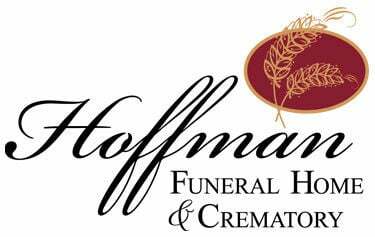 Arrangements have been entrusted to the Hoffman Funeral Home and Crematory. To sign the guest book please visit wwwHoffmanFH.com.